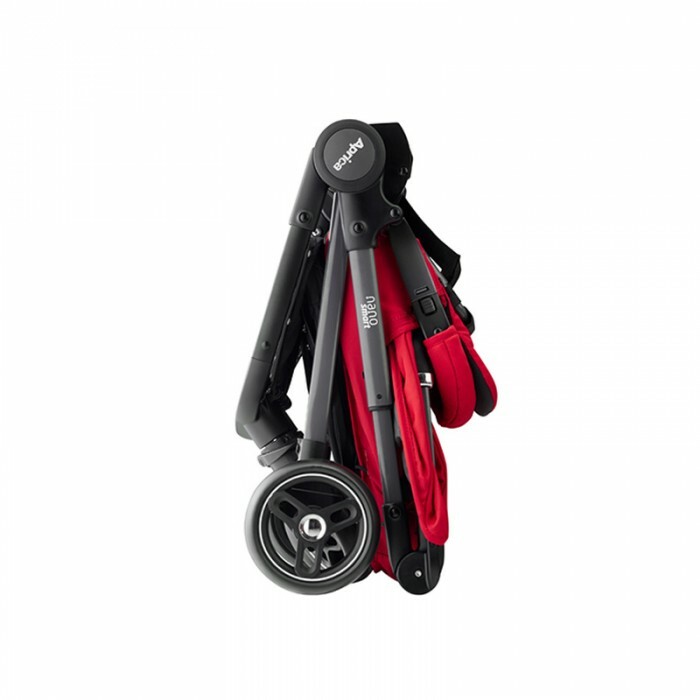 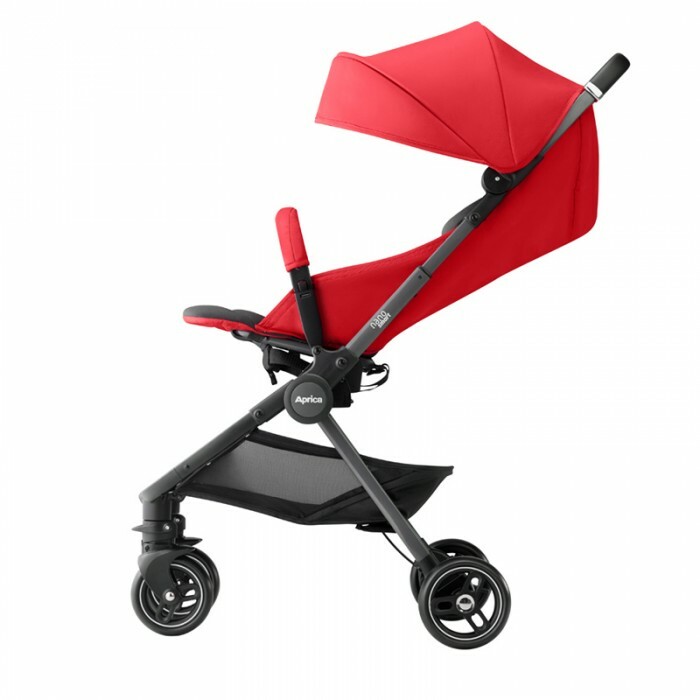 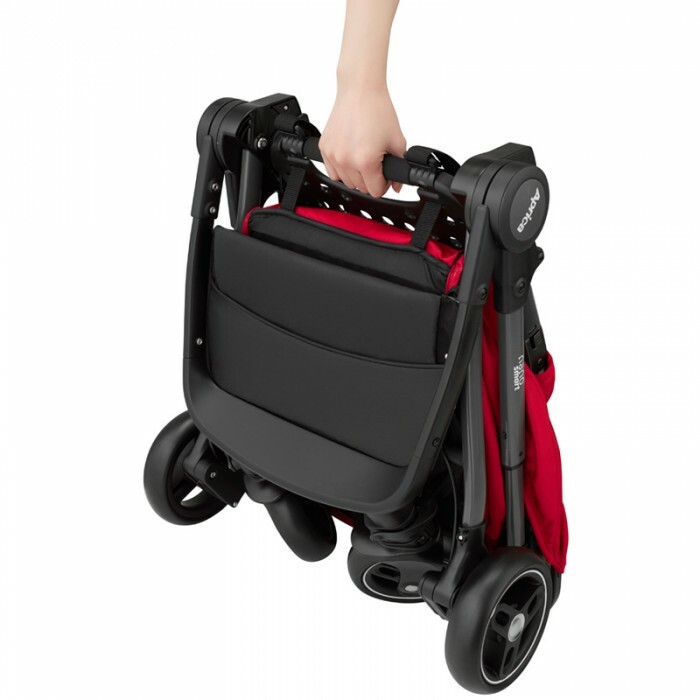 This stroller comes with 54cm high seat that prevents dust and heat from the ground. 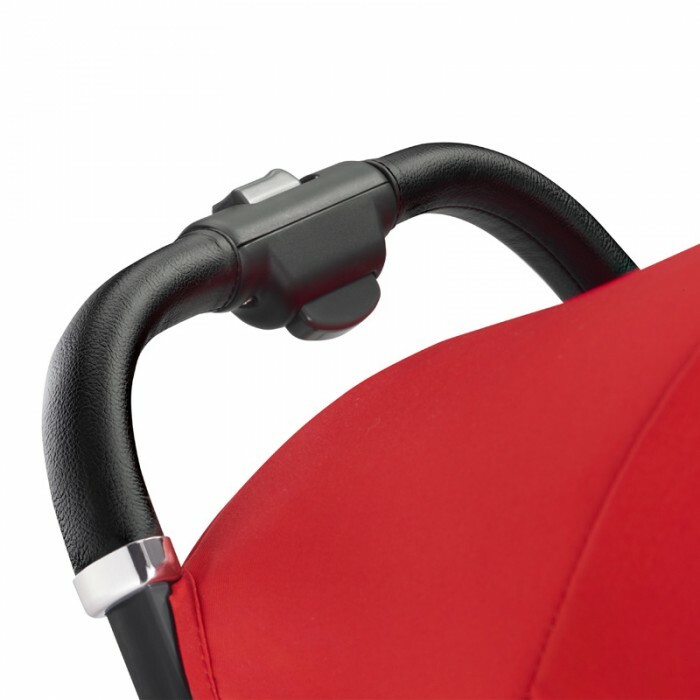 UV cut canopy can protect your baby from sun light. 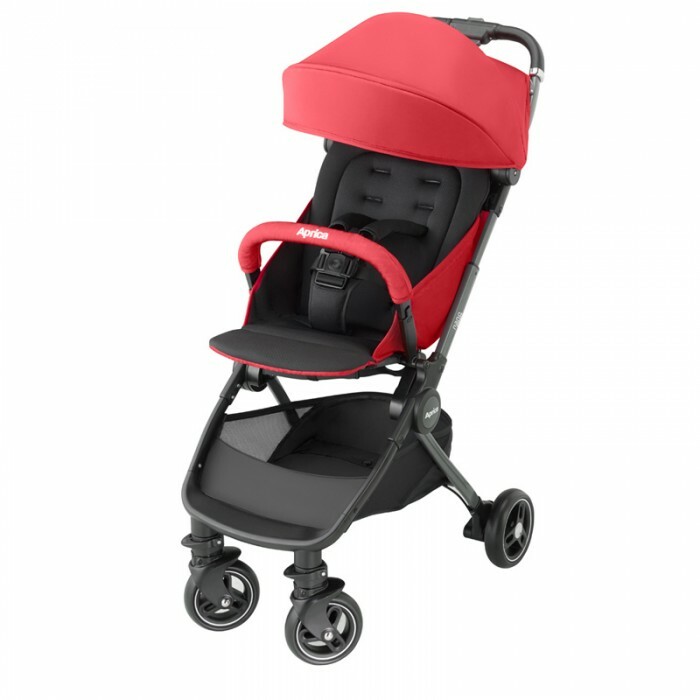 The extra sturdy frame with shock-absorb wheels gives your baby a comfortable ride.